I’m always total underwhelmed when I receive a CAA license, you put in many days and pay “loads of money” and you get back a little piece of paper with it printed on, not even a picture! But that said I’m overjoyed that I can now teach people how to fly as I have my Flying Instructor (Restricted) rating for Microlights on my licences, it only took the CAA 37 day’s to add the rating! Also I quite like that my renewal years are consecutive 2019, 2020 & 2021, but I guess that says more about me then any think else! 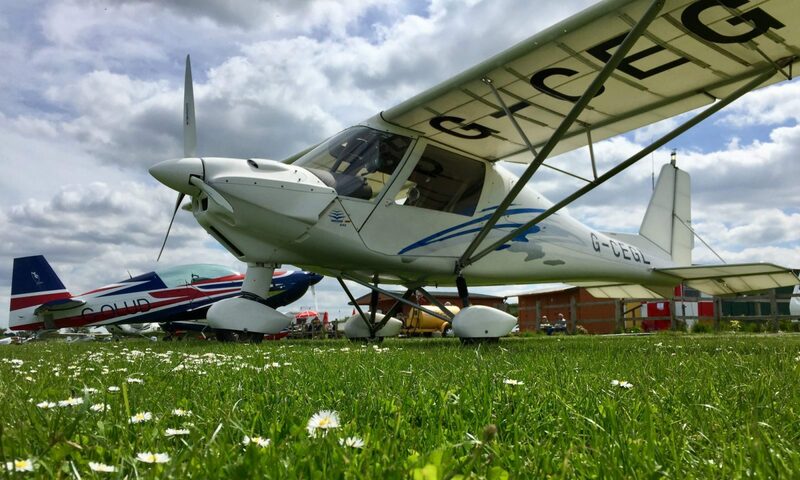 If anyone would like to book up a lesson or a trial flying lesson, I'm only teaching at weekend but please contact my CFI via the link below, oh and remember to mention getyourwings.co.uk !